What does the Elements version get me? The elements edition allows less inexperienced producers dip their toes into what Cubase can offer. 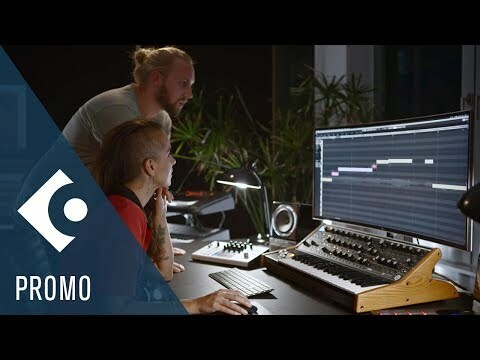 Bear in mind you are still getting the industry-leading sound engine and should you wish to upgrade in due course, Steinberg will offer you a discount on an upgrade to artist or pro.